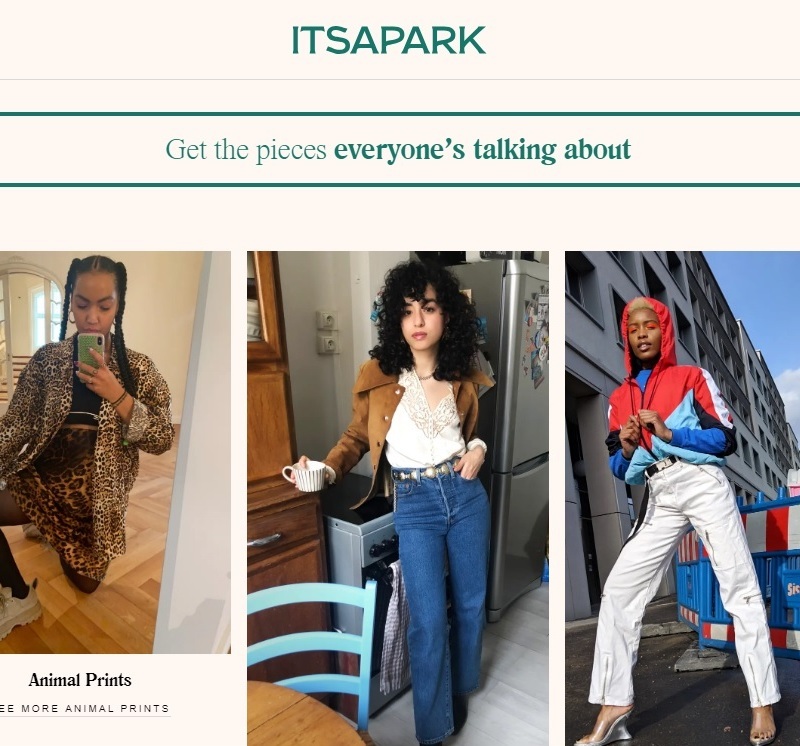 H&M has launched a community-driven digital fashion guide titled ‘Itsapark’ where users can exchange ideas and advice around fashion. The project which serves as a personal shopper has been under development since the end of 2018, is currently in its first Beta version. The website acts as a meeting place wherein after signing up users can ask questions directly on a discussion page after which Itsapark connects them with the right people to help them with the most immediate style needs. Itsapark is very much like question-and-answer site Quora, the only difference being that the answers supplied are by a roster called ‘content creators,’ who respond in Instagram-style posts and videos. The list of items that one is offered in the advice is not just limited to H&M, but also items from other brands such as Miss Selfridge, Asos, and J.Crew. In addition to seeking advice through Q&A, there is also a discovery section where one can search by trends that they can incorporate in their look. All content on the forum is subject to ‘park rules’ outlined on the website and includes that all members must be kind, respectful, honest, helpful and above 16 years of age with a warning that any user who violates the rules will be banned. 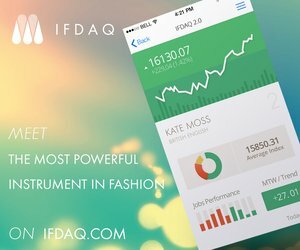 H&M is one of the many companies that see fashion sales rise sharply online, therefore, investing in innovative technology is a logical step for the Swedish company. ‘Changing consumer behavior and technological innovation will continue to transform how and when people shop. We are building a business with the flexibility to respond to this constant evolution and will continue to invest so that we can accelerate the development of customer-facing technologies and be innovative with technology wherever the customers are,’ the brand said in its annual report for 2018. It is not known when Itsapark will launch in full but for now, everyone is welcome to sign up for the Beta version. 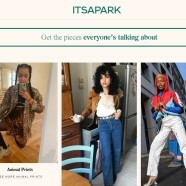 The website makers plan to roll out a host of new features soon and meanwhile invites users to let them know anything they’d like to add to make Itsapark a better place.